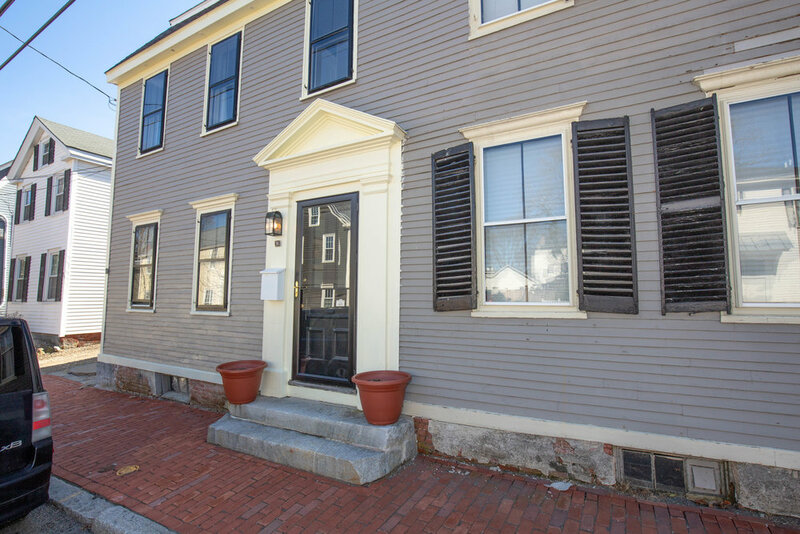 North End Town-home with a walk score of 89 , just minutes to Newburyport’s Vibrant Downtown Shops, Restaurants & Parks. Pet-Friendly With a Private Deck and Yard conveniently fenced in and filled with perennial plantings and a Garden Shed. Beginning with a Large 1st level foyer entry, the layout offers flexible use of space to fit your style. Open concept Kitchen/Living or Dining plus a Den, 2 bedrooms, 1 bath, and brand new 3rd level home office. Gas fireplace & Original wide pine flooring is one of many charming period features you'll see in this home. With in unit laundry and basement storage this home should check everything on your wish list at an entry level price.